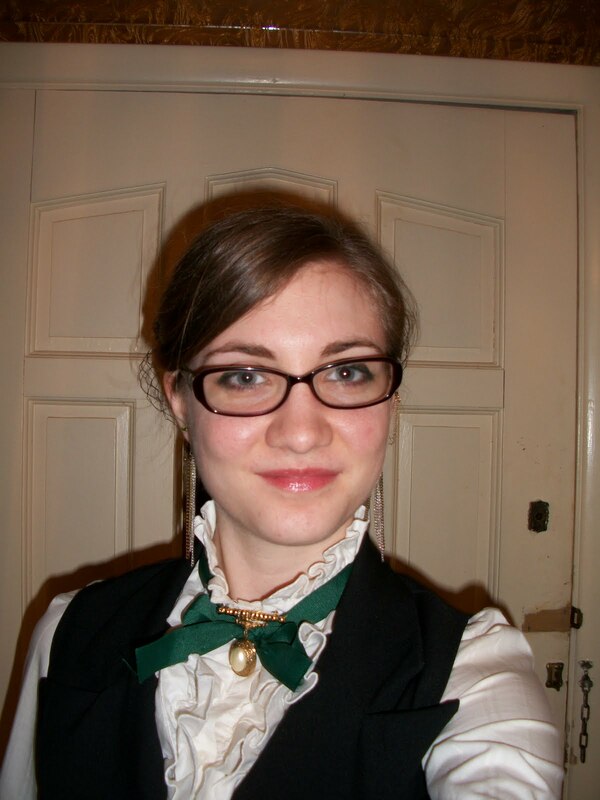 I got a job! Part-time at Chick-fil-A. Of all the fast food restaurants I feel like this is the best place to work. The people are so friendly and really care to do a good job and make the customers happy. Plus, at the one I work at, they are nearly all Christian so the atmosphere is really positive. It's a bit stressful at times but I enjoy the work. I've also got an interview for an assistant position at a college library this week, that would be awsome because it's right in line with my chosen career path. (wow that phrase still feels funny...I actually have a career path...) Oh, and something really cool happened on my way home from work. My car wouldn't start - kind of normal with my car now, I just have to give it a little time and try again later - so I decided to go to Marshall's. 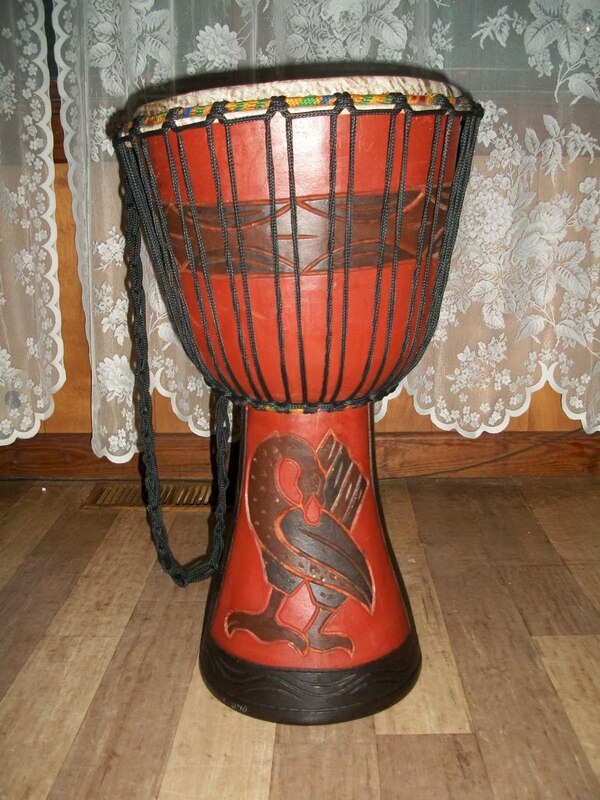 In the back of the store, I found a djembe. A hand-carved djembe from Ghana, with a real skin head and beautiful designs on it. It was on clearance for $25!!! That's like, 90% off! I snatched it immediately. 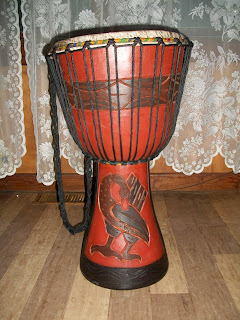 I have been wanting a djembe for years. So yeah, that was like a little gift from God my Father, reminding me He loves me. Today we did our Easter celebration at Providence. I was in the handbell choir and the regular choir. It was a lot of fun practicing and putting it on. We did the Hallelujah Chorus from Handel's Messiah. 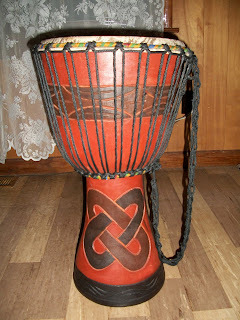 SO cool about the djembe, Lydia!